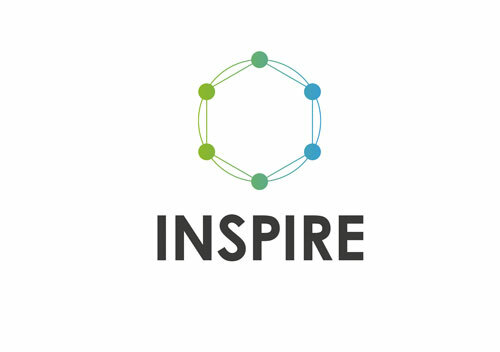 The INSPIRE project is approaching its end date. It has almost been two full years. in this time the consortium made a great progress at helping industries appropriate suitable innovative business models. 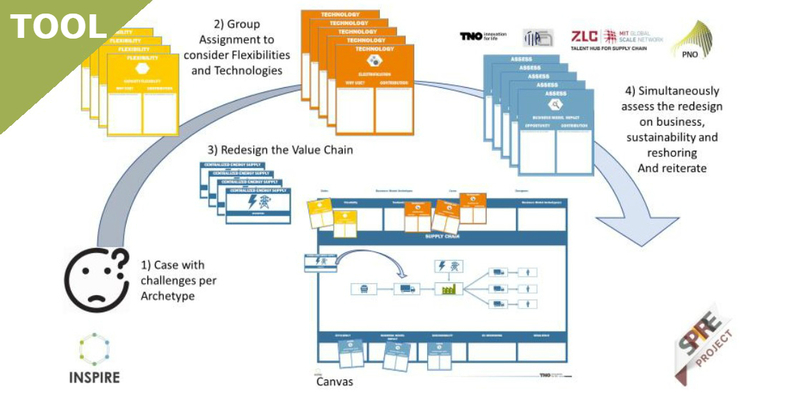 The first available tool is the Business Model Innovation Game, which available at the INSPIRE website. The report on the implementation of business models in future scenarios is now available for download! Read about the study performed by INSPIRE partners on behalf of the European Commission. At the end of June, one of the INSPIRE related papers was presented during the EurOMA Conference in Hungary. 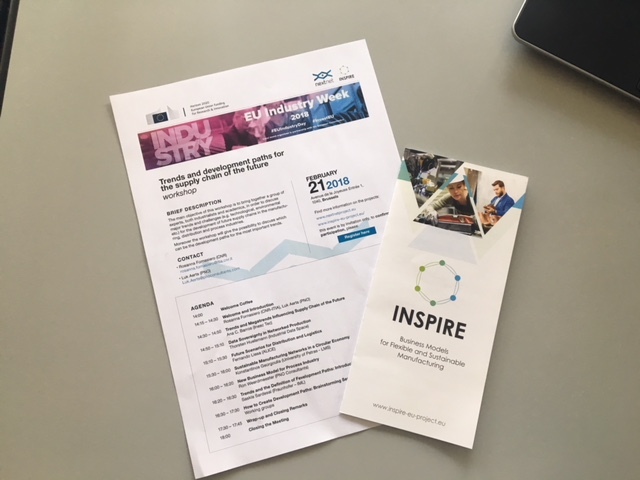 The paper “The impact of digital evolution on Mass Customization towards industry 4.0: a new transition for supply chains in manufacturing industries” was written by Enrico Fiorentin Alberto. We are happy to have shared the insights with the conference audience in Budapest. Copyright © 2018 INSPIRE, All rights reserved.